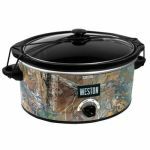 Weston Brands located in Strongsville, Ohio develops and distributes specialty food processing products. 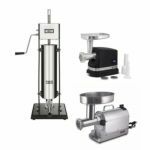 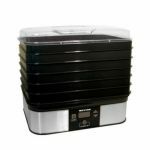 Designed for the Farm-to-Table and Field-to-Table movement, Weston equipment and supplies include meat grinders and slicers, vacuum sealers, and food dehydrators. 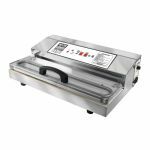 Weston also offers pasta making machines, burger presses and other kitchen tools that make food prep and preservation easy.